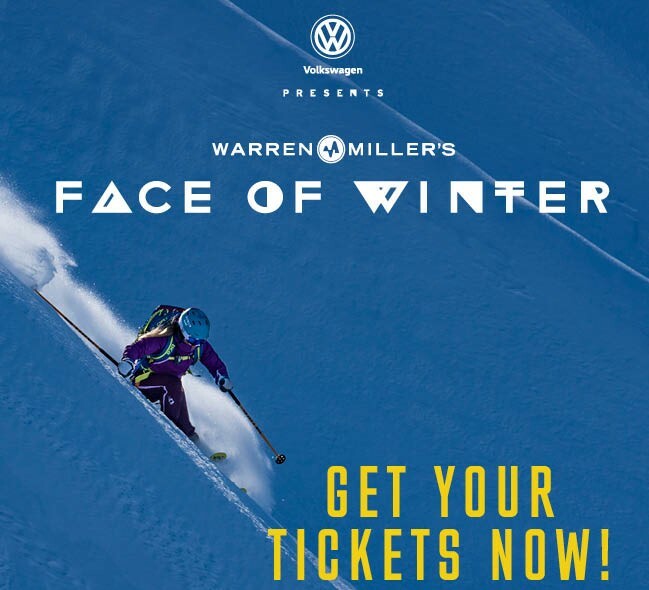 Stop by our booth and say hello to CCSA at the Warren Miller Show in Grandville this weekend! Dec 8th – Grandville Auditorium. 3:00 P.M. or 7:30 P.M.